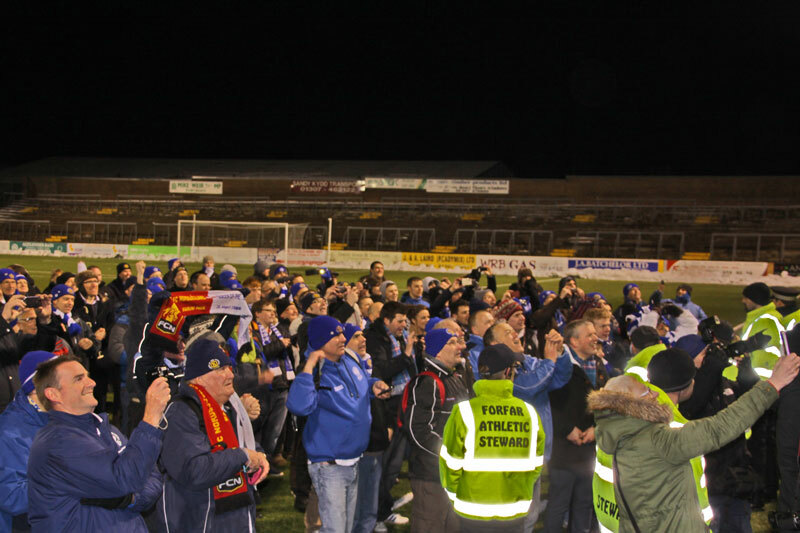 Queen of the South were crowned Second Division champions tonight in the most emphatic fashion as they destroyed third-placed Brechin City 6-0 at Station Park in Forfar. 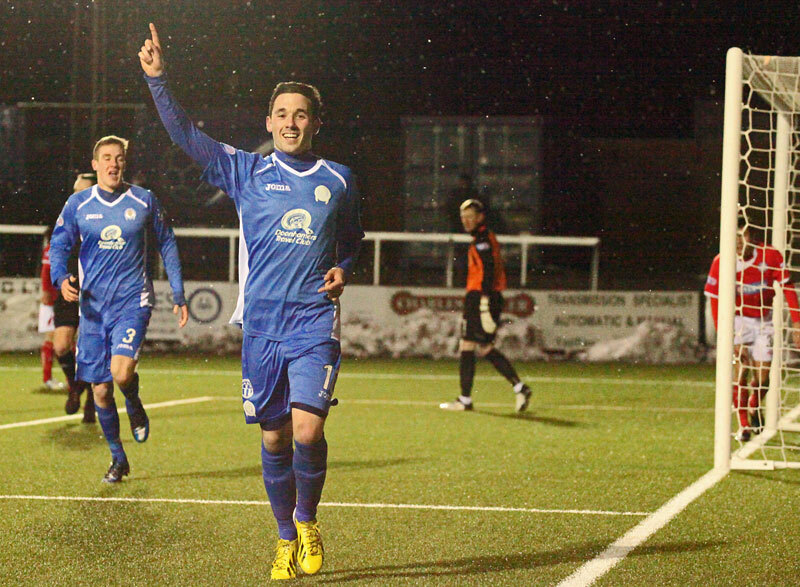 In the most important match of the season - against the only side that could still mathematically overhaul Queens` lead - the Doonhamers produced their best display of the season in a 6-0 mauling of a Brechin City side that had been unbeaten in 11 matches. A victory was all that was required and things got off to the perfect start as Nicky Clark volleyed in Chris Mitchell`s free-kick within the first minute before Michael Paton curled in a long range effort just two minutes later. It was 3-0 within 18 minutes as once again a set-piece from Chris Mitchell caused havoc in the Brechin defence and centre-back Ewan Moyes sliced the ball into his own net. It was a flying start to the match and Queens had the match and the title wrapped up within the first 20 minutes. It got better before half-time as Michael Paton smashed in a contender for goal of the season on 36 minutes before Nicky Clark slid into a fifth before the break. The second half was much more low key than the first and Gavin Reilly wrapped up the scoring as he blocked a clearance from the Brechin goalkeeper before rolling into the empty net. Brechin’s Gerry McLauchlan saw red for a second bookable offence after 76 minutes to cap off a miserable night for the home side. 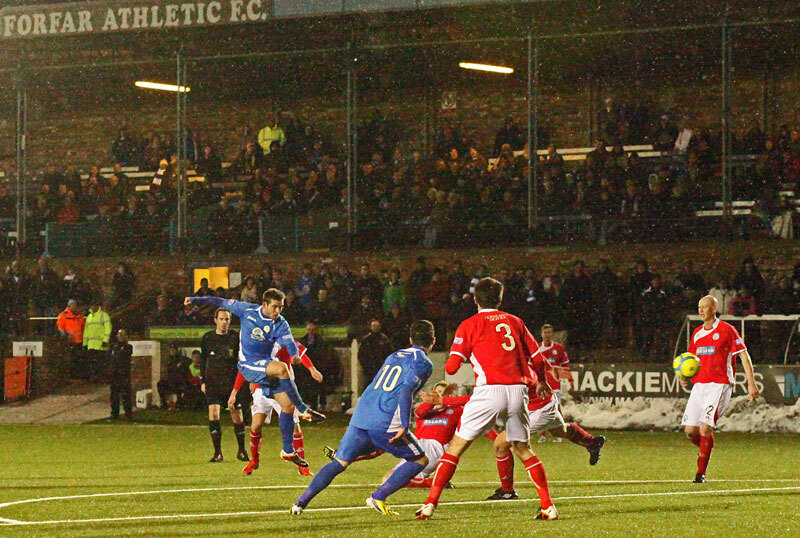 Queens manager Allan Johnston: “It was an unbelievable performance right from the very start. We pressed high up the pitch, showed lots of energy and got our just rewards with the goals and chances we created. “We were obviously under a wee bit of pressure playing against a team that could still catch us and had only been beaten once under the new manager but you could see the boys coped with it. Nicky Clark tops the Queens goalscoring charts and took his total for the season to 33 as he helped himself to two goals and was understandably delighted to win the championship. Thoughts now turn to the Ramsdens Cup Final against Partick Thistle on April 7th as Queens look to secure a historic double.